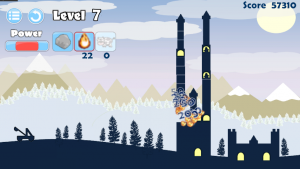 KILL da KING is a medieval physics puzzler that delights the player with humour and surprise, via light hearted twists to each level. It has been made entirely with Stencyl, exclusively for launch on iPhone, December 2014. ◾100 Levels confirmed for launch! 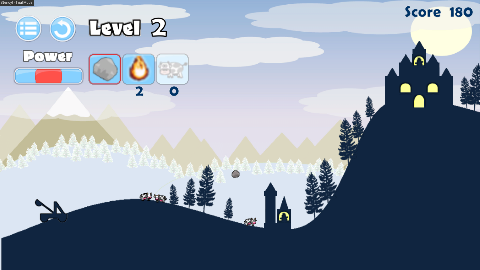 ◾Launch an array of missiles from your catapult towards each castle in order to kill the king. 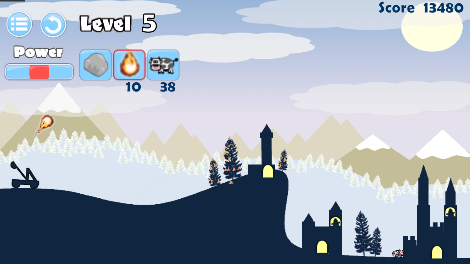 ◾Unique design with new characters and obstacles on every level, including: The King, Dracula, Wizards, Cows, The Princess and many more. KILL da KING is developed entirely using Stencyl as an iPhone Exclusive, and will be available in December 2014. 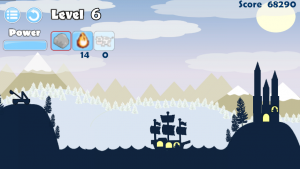 Here are our latest screen grabs showing off the game interface and two of our favourite early levels! 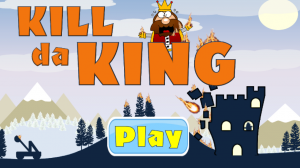 KILL da KING is the first release by Australian studio 'Carousel Games'. This is a 1 man project from conception to release, testing the Stencyl programming tool to its fullest as a basis for further projects. The game has been in development on a very part-time basis over the past 3 months. I plan to update the Stencyl community with full iOS statistics, including downloads, financials, etc. This will all be available after launch. I can't wait to hear your initial thoughts...? ...and you're based in Perth, WA! We should catch up over a coffee. Any chance of a teaser trailer showing the gameplay? Yes we have setup Carousel Games here in Perth, a coffee and a chat sounds like a good idea. I'll screen capture some video and post some more photos by the end of the week for everyone to see.